In 2007 Bill Kovach and Tom Rosenstiel published The Elements of Journalism. With the concept of ‘journalism’ increasingly challenged by the fact that anyone could now publish to mass audiences, their principles represented a welcome platform-neutral attempt to articulate exactly how journalism could be untangled from the vehicles that carried it and the audiences it commanded. In this extract from a forthcoming book chapter* I attempt to use Kovach and Rosenstiel’s principles (outlined in part 1 here) as the basis for a set that might form a basis for (modern) data journalism as it enters its second and third decades. Similarly, when the BBC sent Freedom of Information requests to mental health trusts about their use of face-down restraint, six replied saying they could not say how often any form of restraint was used — despite being statutorily obliged to “document and review every episode of physical restraint which should include a detailed account of the restraint” under the Mental Health Act 1983. This entry was posted in online journalism and tagged algorithms, AP Stylebook, data churnalism, Jean-Marc Manach, Jennifer Stark, John Culkin, lawrence lessig, Michael Koliska, next wave of data journalism, Nicholas Diakopoulos, objectivity on August 7, 2017 by Paul Bradshaw. So Olga Khazan had a bad experience with learning how to code (more on that later) and Steve Buttry can think of 6 reasons why journalists should learn how to do just that. The zombie debate ‘Should journalists learn to code?’ stiffens and groans once more, so I thought I’d prod it a little. Journalists already learn to code. 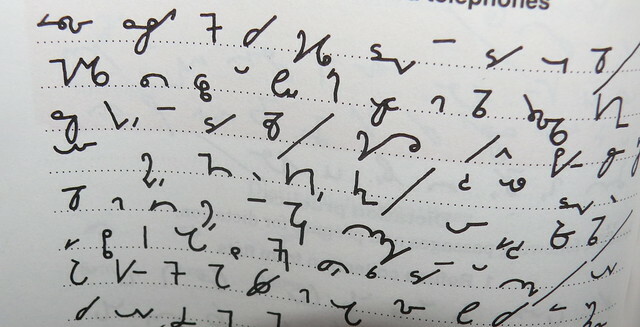 In the UK they learn shorthand – possibly the most esoteric code there ever was. We also learn a particular coding language: English. This language is taught in schools and involves using a series of 26 characters to encode objects, actions, and descriptions. You may have a similar language you have to learn in your own country. What a drag. 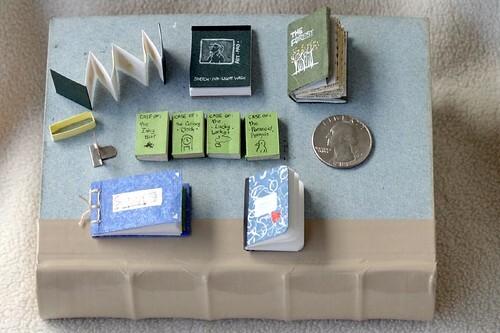 This entry was posted in online journalism and tagged code, code is law, lawrence lessig, object oriented programming, Olga Khazan, Programming, shorthand, Steve Buttry on October 24, 2013 by Paul Bradshaw. 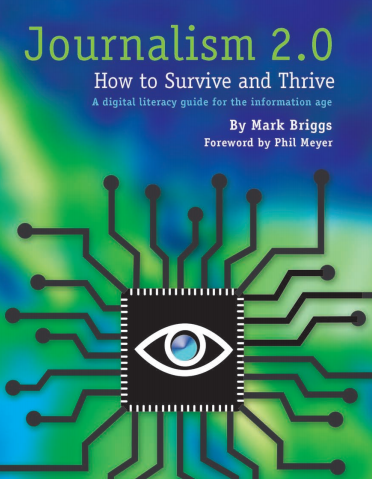 7 books that journalists working online should read? 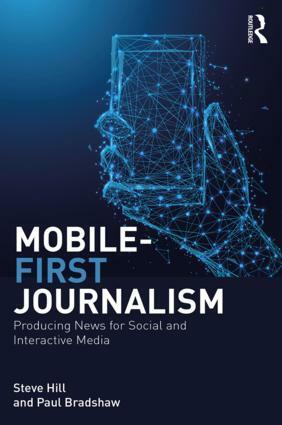 While it’s one thing to understand interactive storytelling, community management, or the history of online journalism, the changes that are affecting journalism are wider than the industry itself. 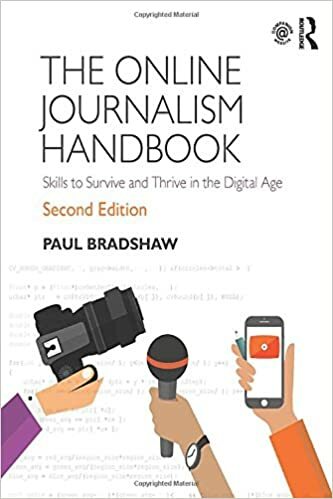 So although I’ve written previously on essential books about online journalism, I wanted to also compile a list of books which I think are essential for those wanting to gain an understanding of wider dynamics affecting the media industries and, by extension, journalism. These are books that provide historical context to the hysteria surrounding technologies; that give an insight into the cultural movements changing society; that explore key philosophical issues such as privacy; or that explore the commercial dynamics driving change. But they’re just my choices – please add your own. This entry was posted in blogging, newspapers and tagged alexander halavais, books, creative disruption, free culture, james gleick, lawrence lessig, matt mason, nigel shadbolt, pirate's dilemma, review, search engine society, simon waldman, spy in the coffee machine, the information, the master switch, tim wu, wealth of networks, yochai benkler on August 3, 2011 by Paul Bradshaw.